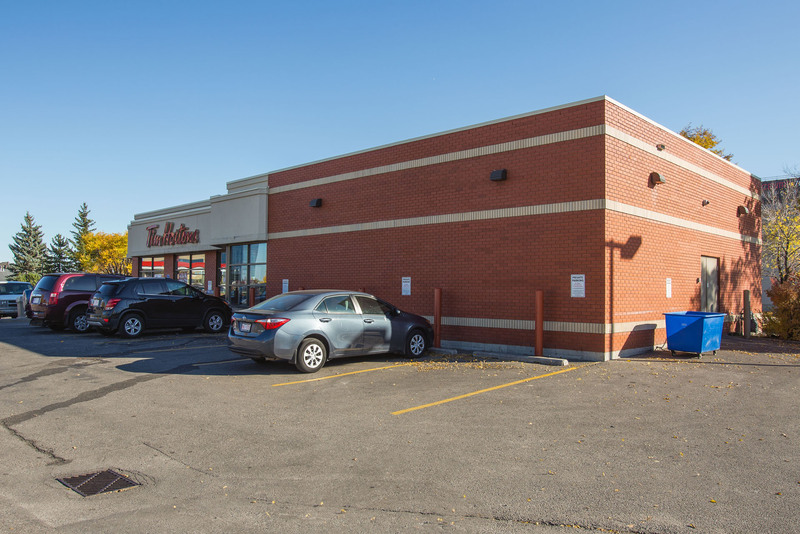 Tim Hortons Macleod Trail is a stand-alone single tenant retail building featuring a drive-thru. 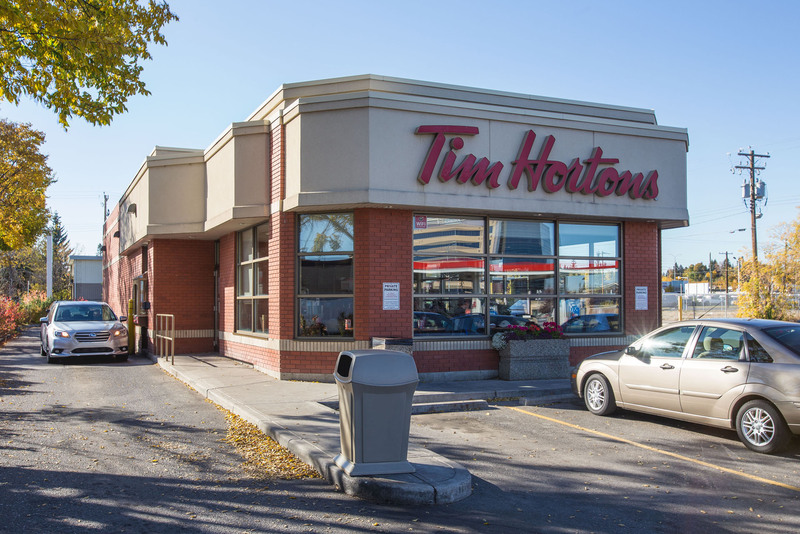 The property is located in Calgary, Alberta at the west side of Macleod Trail just south of Glenmore Trail. Abundance of surface parking. Excellent exposure. Pylon signage along Macleod Trail.